The Fyrtex SK is a smaller version of the Fyrtex SB nozzle and one of the smallest of its kind. The yield is relatively low compared to the other nozzle series. 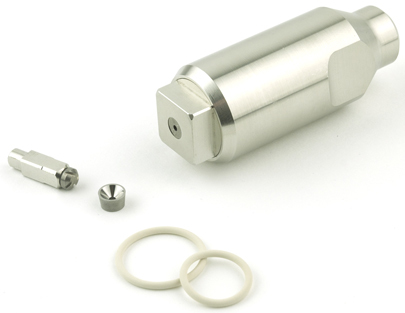 The Fyrtex SK is available in four body and adapter models, each with different design features. 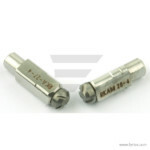 The nozzle consists of two tungsten carbide wear parts (core and insert). 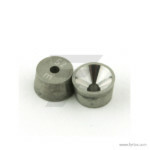 The cores and inserts are available in a variety of types and sizes. 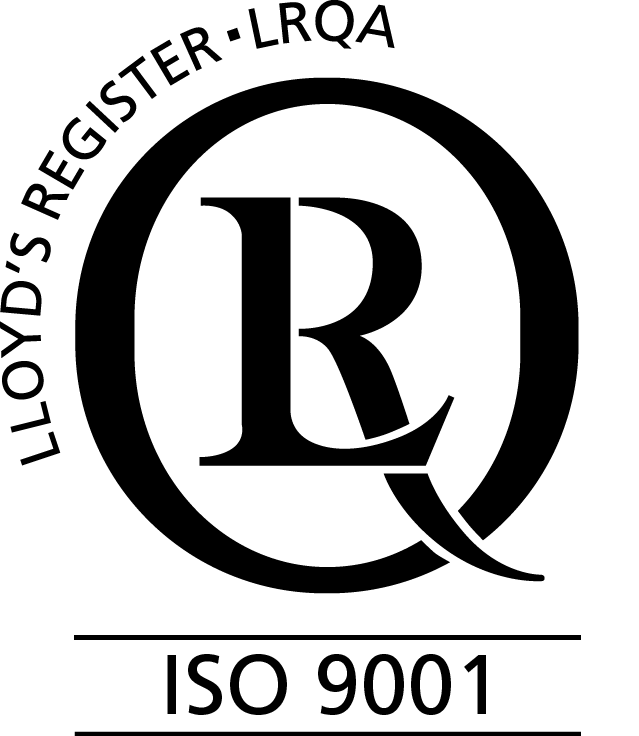 Each part is available in two different types of tungsten carbide (Y or M). The stainless steel part is made of SS 316. 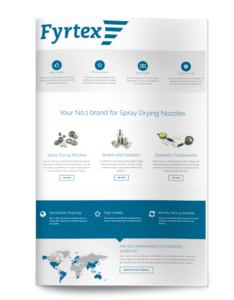 For more information, download the Fyrtex SK product guide.